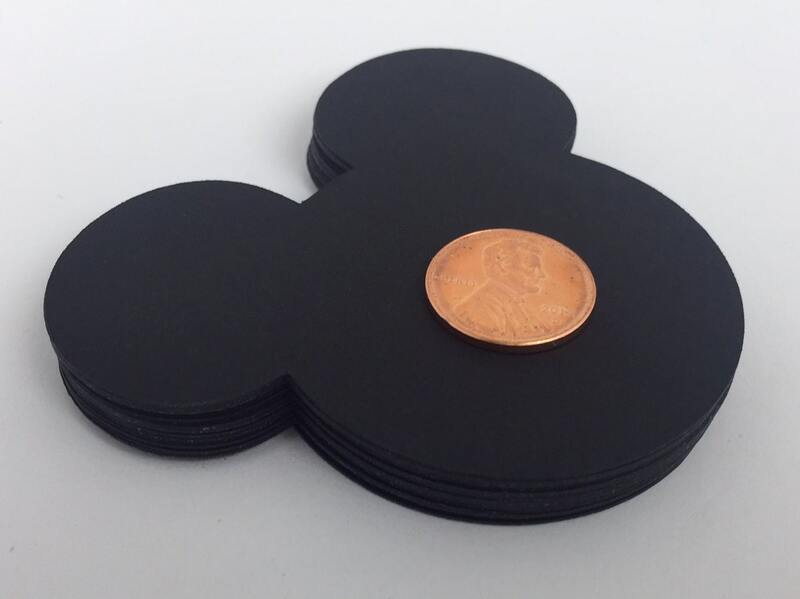 You will receive Total 20 mickey mouse die cuts in Black. Cut from Cardstock. They measure 2.7" x 3.1"
Perfect! Super fast shipping - thanks so much!